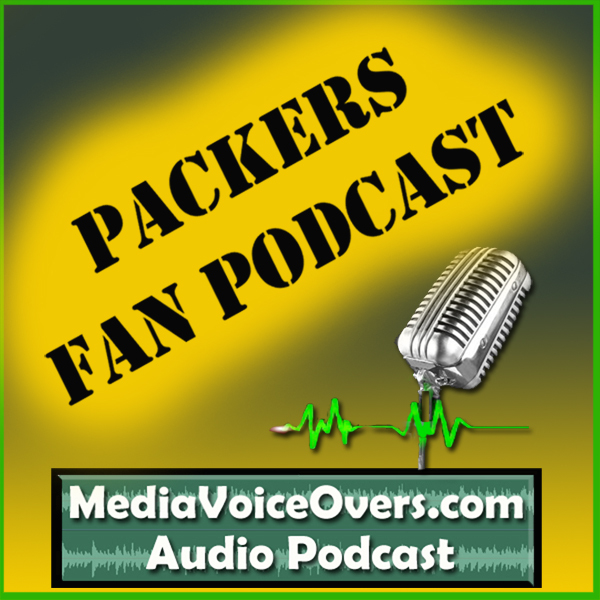 Packers Fan Podcast #044 – Redskins at Packers Recap, and Packers at Bengals preview. > Dallon and Wayne share their thoughts on the Packers week 2 victory against Washington, at Lambeau Field. > We talk a bit about the Seahawks crushing the Niners. > Wayne and Dallon also discuss things to look for when the Packers head to Cincinnati, to play the Bengals. > After listening to this episode of the Packers Fan Podcast, if you would be so kind as to leave us a review in iTunes, it would be very much appreciated. Call (904) 469-7469, or click the Send Voicemail button on the right sidebar, and let us know what you think! > Check out Wayne’s Under The Dome Radio podcast! 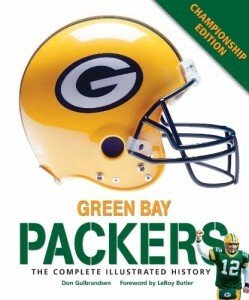 Order the Green Bay Packers: The Complete Illustrated History Kindle book from our affiliate store.